In 1982, a family in the US bought a microwave oven. In 2012, thirty years later, the microwave was still working. In 2017, a young lady purchased an iPhone upgrade and a protective case. Four months later, with a splintered screen from a few bounces on the floor, the same young lady must purchase a new phone. Six months after the FTC warned six companies their “void warranty if removed” labels are forbidden under warranty laws, a survey by the consumer group U.S. PIRG Education Fund found that the vast majority of appliance manufacturers continue to oppose independent repair. Of the 50 appliance manufacturers surveyed, 45 automatically void the warranties if the device had “unauthorized” repair. 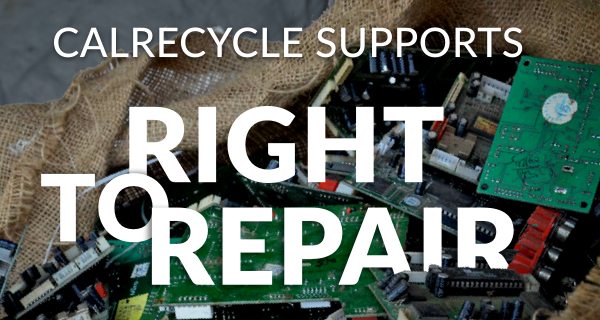 Nation's largest electronics recycling company support Right to Repair! Morgan Stanley says the recent IT spending slowdown, caused by enterprises assessing cloud computing services, is about to end. 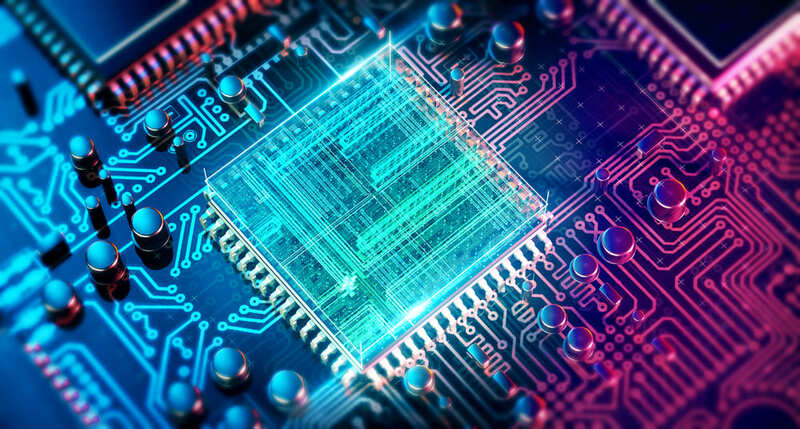 Companies have been analyzing the move to cloud computing which put a lot of spending on IT hardware on hold. Morgan Stanley published a new financial research note this week that indicates once enterprises finish their cloud assessments, it will be open season on purchases.